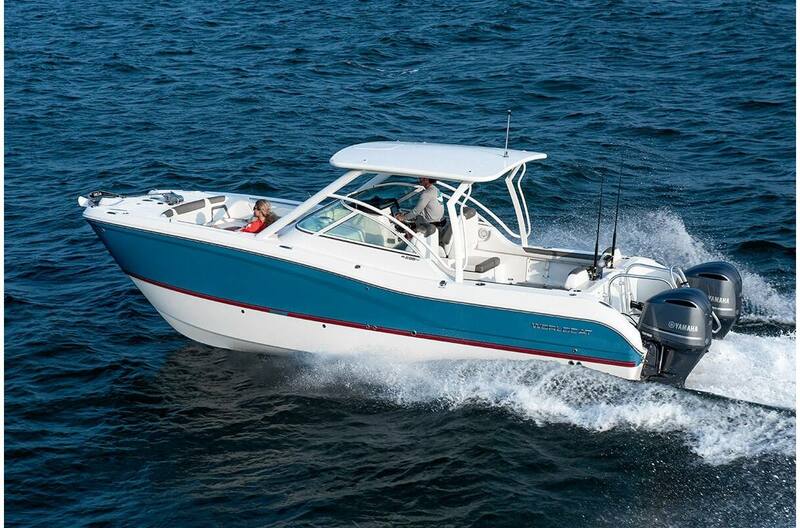 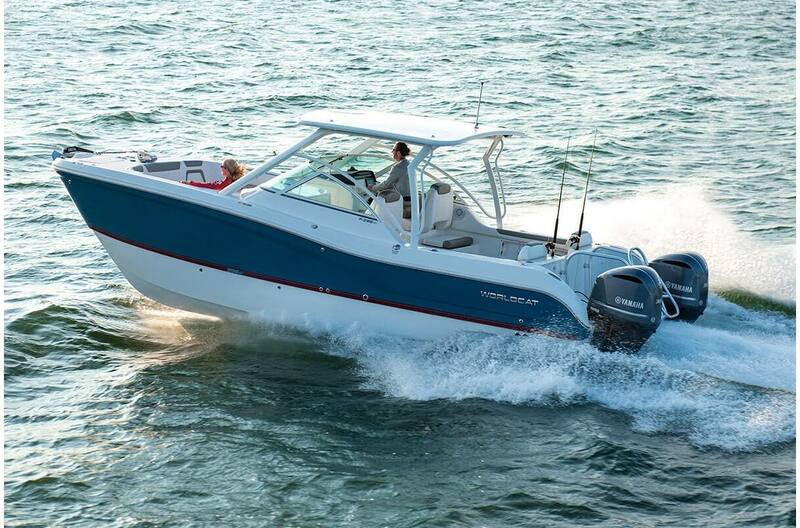 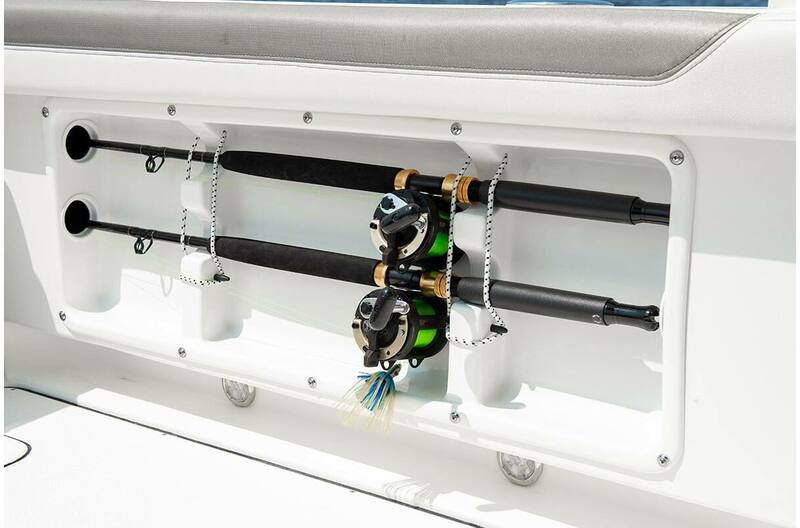 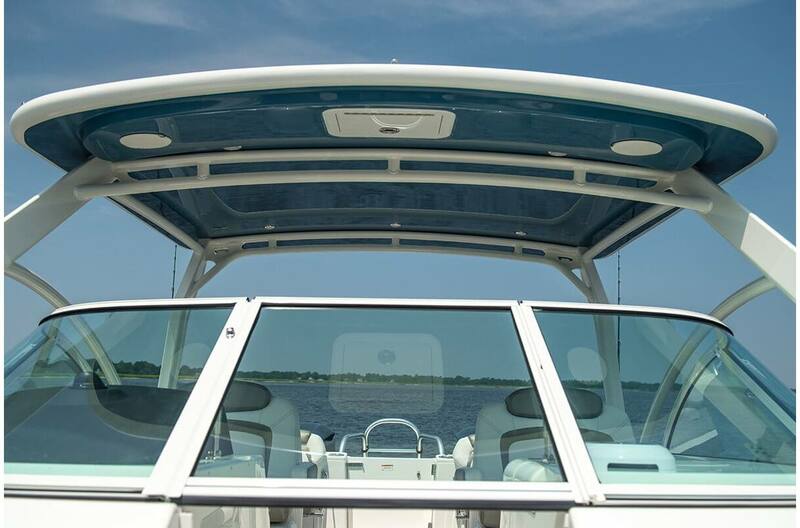 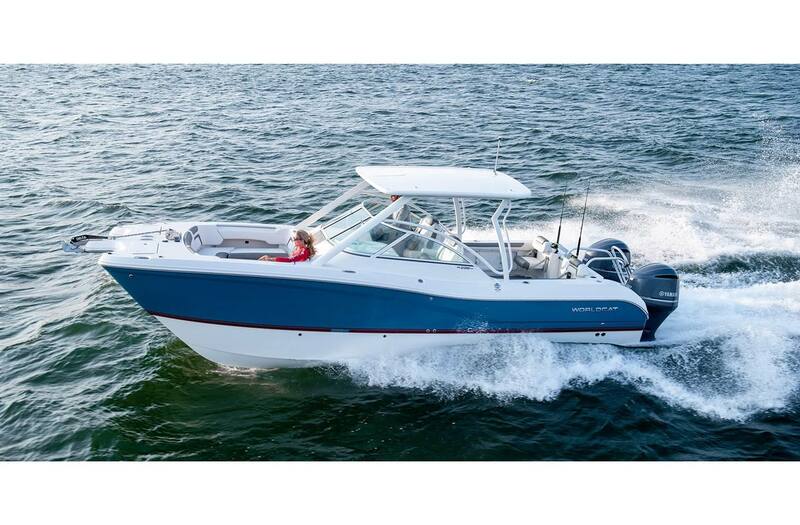 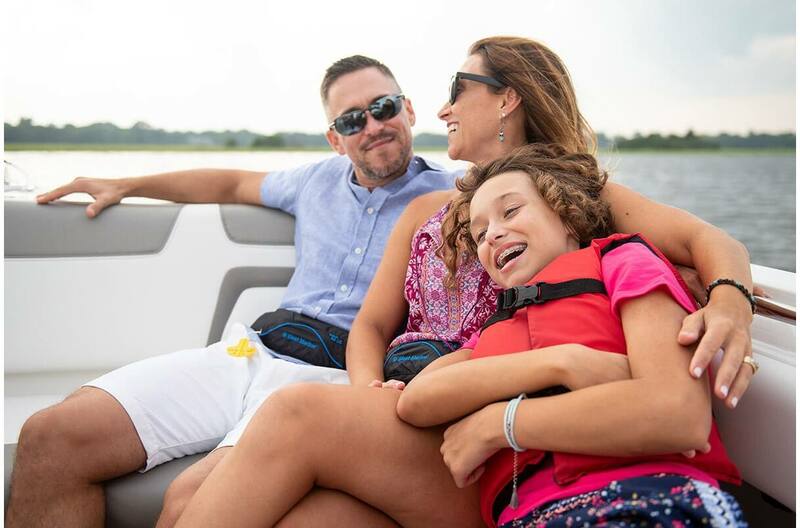 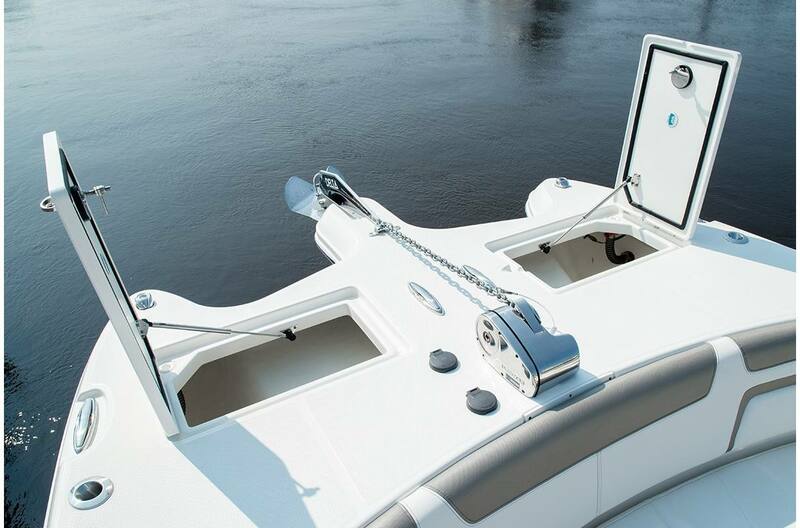 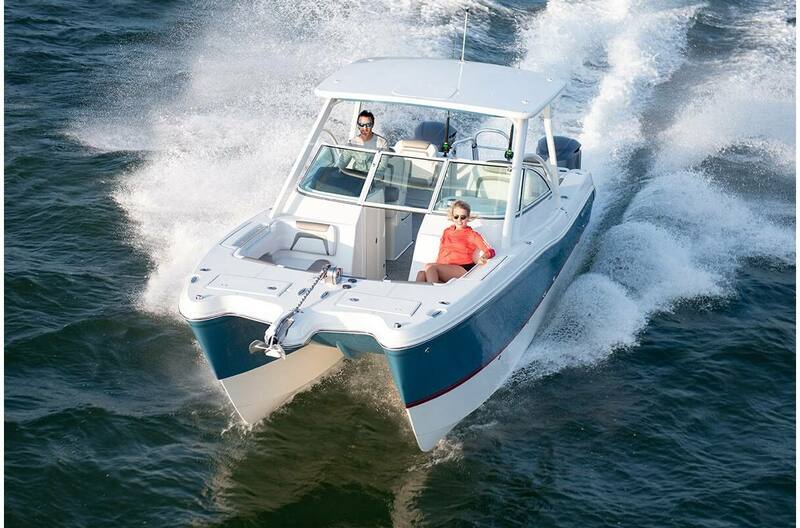 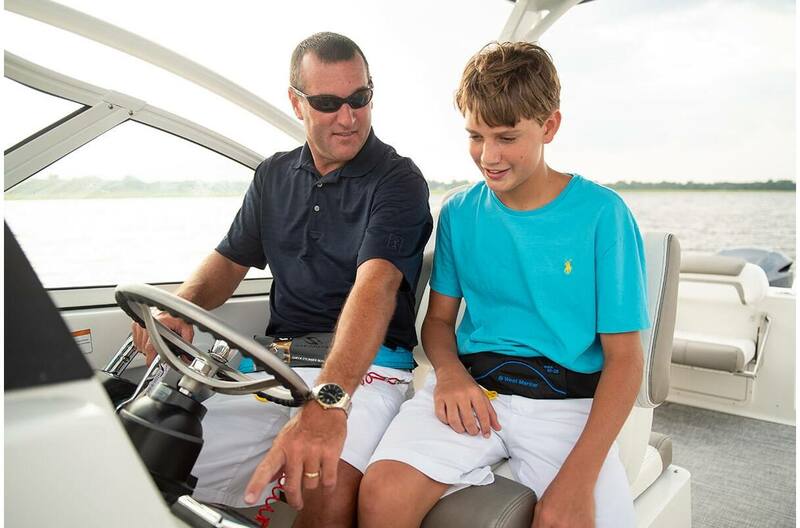 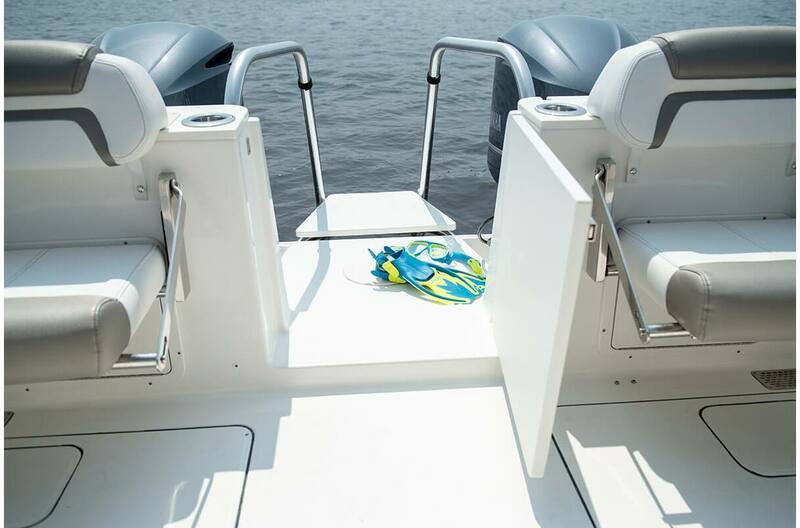 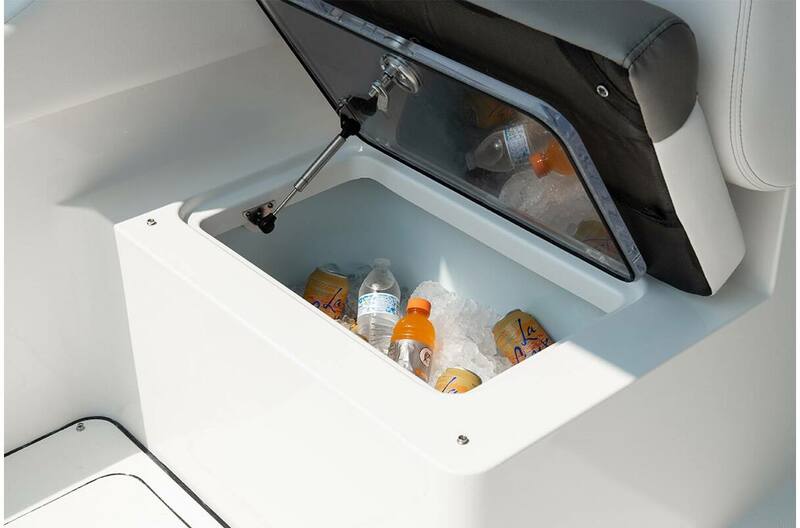 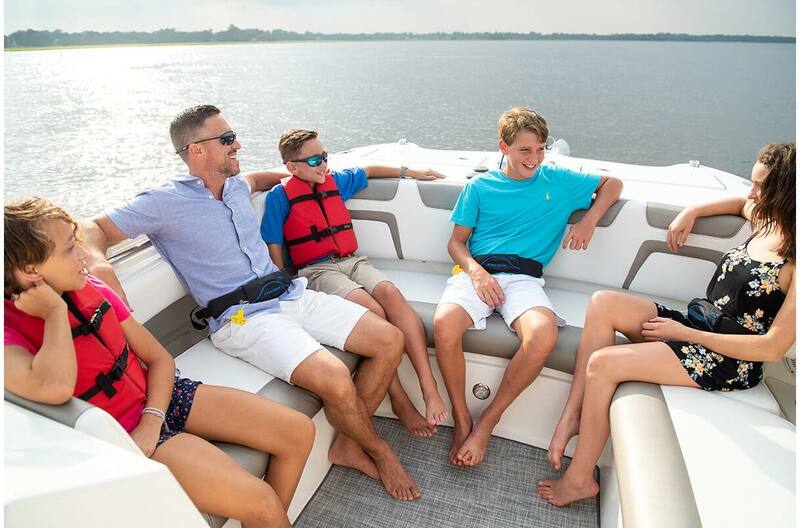 The new 296DC brings you a smoother ride, shallower draft, and greater stability even in rough seas. 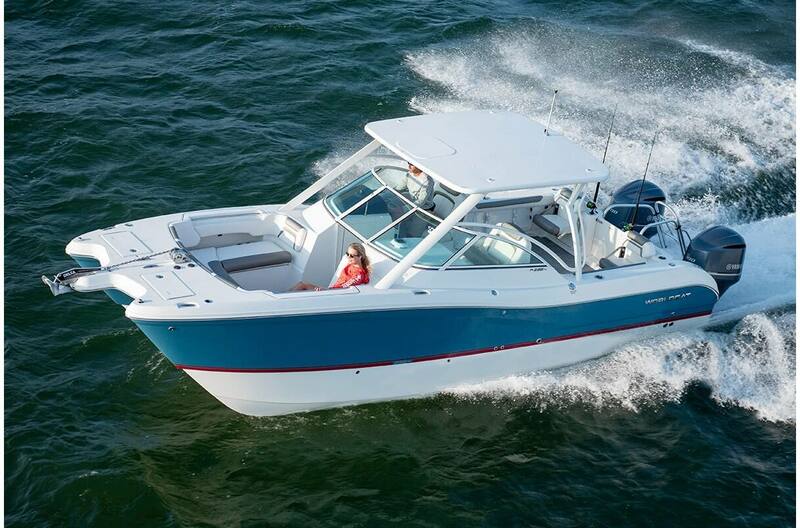 And, while it's built for comfort, it delivers plenty of speed. 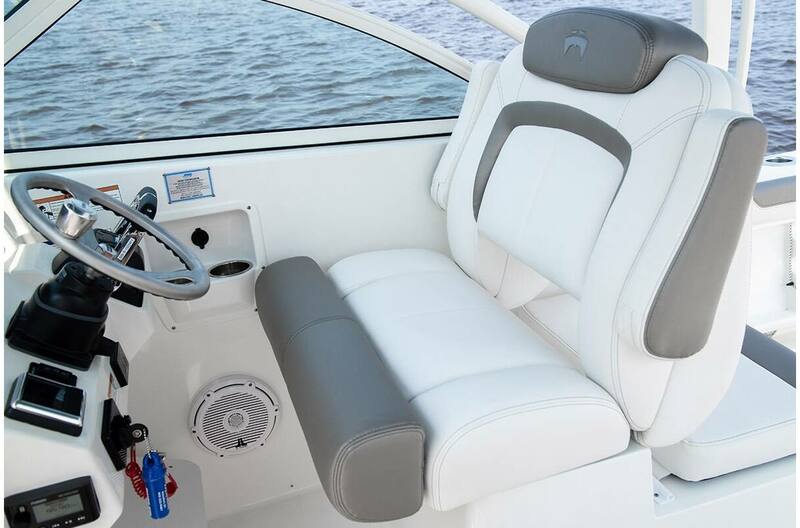 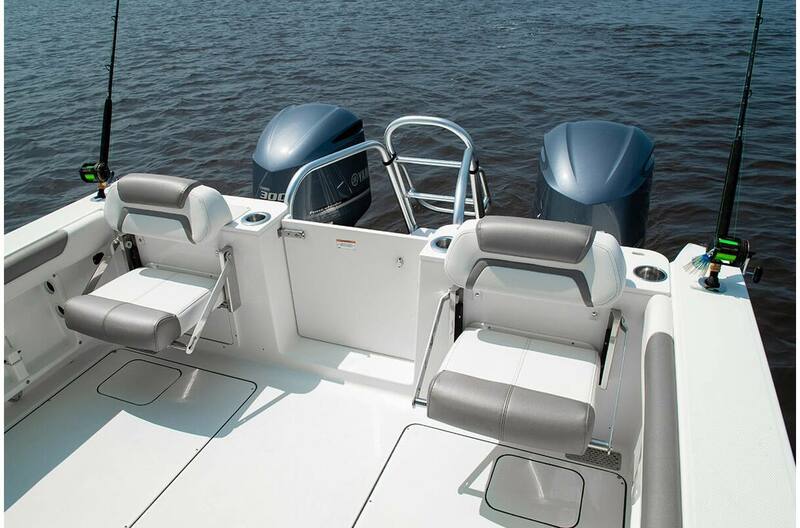 New features include a lower profile hardtop & frame, improved deck spacing, comfortable aft-facing softback seats with safety handrails, a 25-gallon livewell located in the port seat box and a 125-quart fish box located in the starboard seat box, updated dash and switch panel, USB outlets, and courtesy lighting in the bow. 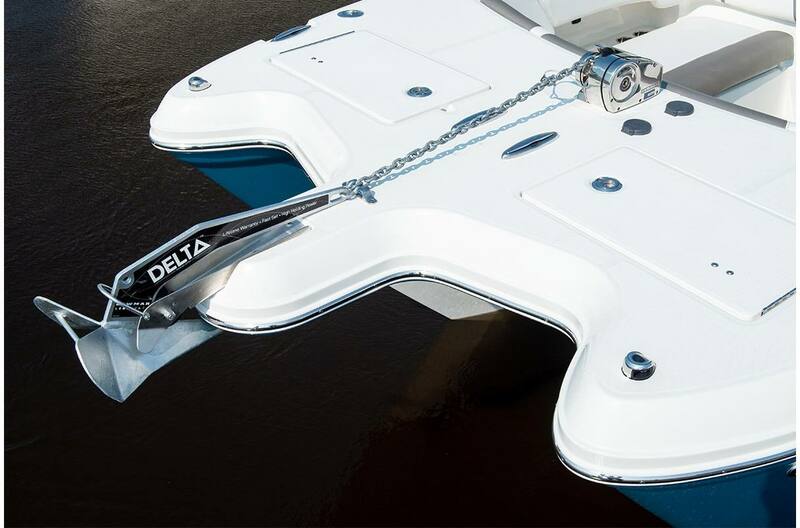 No matter what your watersports pleasure, this boat will deliver and then some.